Playa Ocotal is a quaint village. 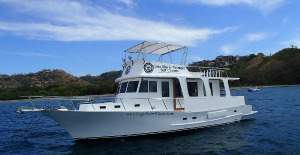 Located only a few minutes (south) of the very popular beach town Playas del Coco. There you can find nightlife and numerous restaurants. 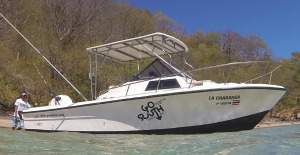 Playa Ocotal is one of the quietest and cleanest beaches in Guanacaste. 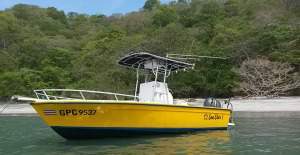 Things to do in Playa Ocotal: a perfect place for awesome snorkeling, relaxation and of course to go out for an Ocotal sport fishing trip. 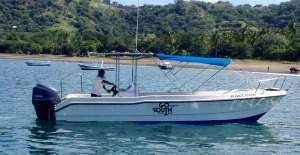 In Playa Ocotal we work with four licensed captains and their crews. 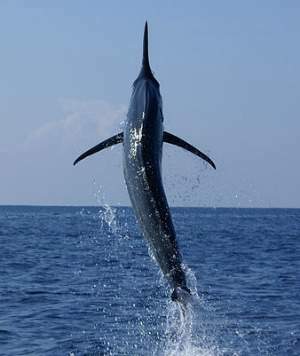 All the captains have great experience fishing in Ocotal Costa Rica. Of course, we pick you up. 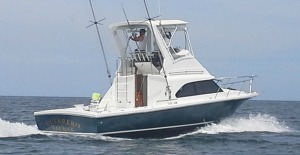 Our Ocotal fishing charters provide a high quality fishing experience for people of all ages. 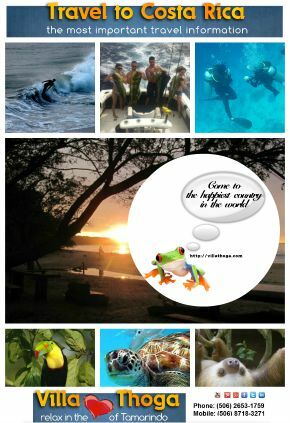 Playa Ocotal is quiet and clean… But, many tourists don’t like to stay in Ocotal because it is tooooooo quiet. 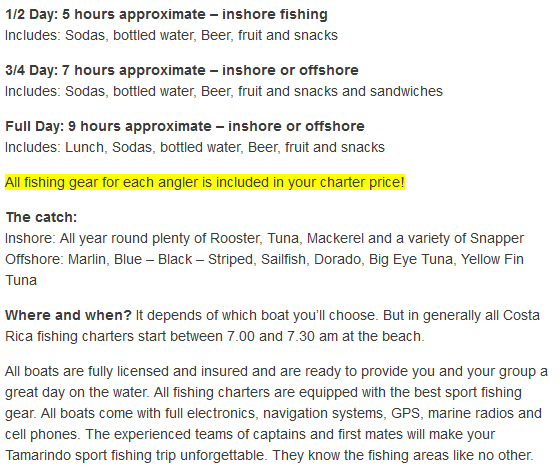 For a day trip it is okay… fishing, snorkeling, swimming and relaxing. For this things you are in the right place.